9. Who at My Door is Standing? 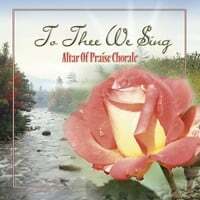 we now have this title available for MP3 downloads, on iTunes, Google music and many more! 5. Where Will You Spend Eternity?